Best of Season #1: Redeeming the Time: How Liturgical Time Shapes Civic Time. Thoughts On the Christmas Octave and Christian Social Understanding. 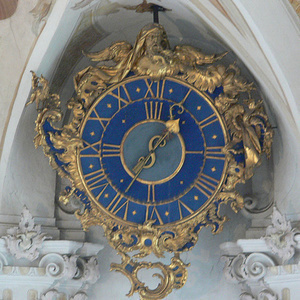 Redeeming the Time: How Liturgical Time Shapes Civic Time. Thoughts On the Christmas Octave and Christian Social Understanding. Ecclesial vs. Civic Liturgies and Our Understanding of the Passage of Time. How this conditions us to do things differently. Worshipful vs. Consumerist societies, etc.